Before diving deep, let’s break a myth! First, let’s talk about themes. They are the first layer of design on your website. This dictates the color, font and the overall layout of your website. Fortunately, there are many free themes available for WordPress, also there are premium themes that can make things easier for you. And its obvious that free themes will not be able to give you the same functionality as the premium ones would. Now let’s talk about plugins. The core WordPress system comes free. It is packed with the basic tools you will need to manage content on your website. However, not every website on the internet is same in terms of design, operation, and purpose. This is why every website needs individual attention. For example, an online store will need more plugins than a normal blogging website would. An online store must comply with different payment rules and regulations. It needs to consider tax rates. 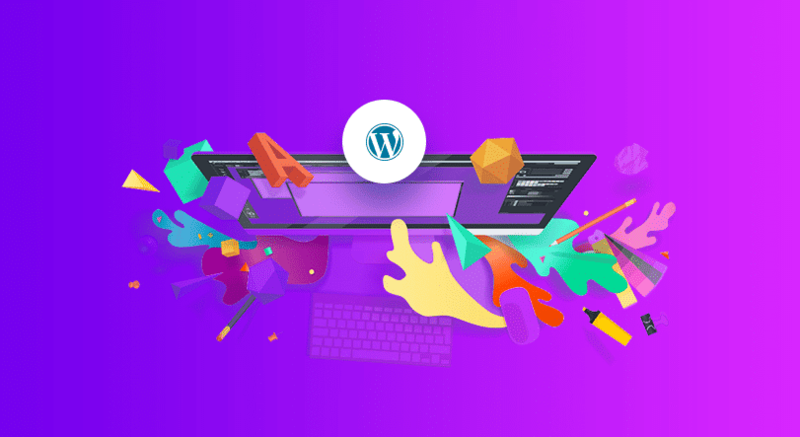 These mandatory tasks make running a WordPress Online Store complex and ultimately increasing the setup and maintenance cost. Estimating the exact cost is a wrong approach. However, what we can do is give you a range and identify objects which will cost you money. You will see the cost objects of a Simple WordPress powered blogging website. Followed by the cost objects of a WordPress powered Online Store. Let’s see how their setup cost varies. And what are the factors that affect its cost? But before doing so, let’s learn about the three basic things every website needs- Domain name, Hosting and a CMS. Do you know- WordPress powers 30% of the world’s website? Afterwards, you may need plugins for security and marketing purpose. But for the time being, let’s think you only need a website for blogging purpose. Now let’s assume you want to pursue blogging as a profession. Now you need to upgrade your website so that it can serve you better. To do so, you will need plugins and add-ons. This will increase your cost. You don’t want your customers having to leave your store page, to make payments. This is a great flaw. This can cost you willing customers to spend their money. However, if you want your customers to make payments on your store page, you need to have an SSL certificate. This certificate lets you receive sensitive information such as credit card details. Then your customers can make their purchase on your web-page.